Looking for something vibrant, beautiful, and extremely unique to include in your home décor, living space, or personal style? Look no further than Pier 1 Imports! 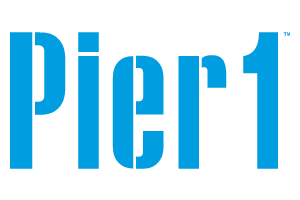 Ever since opening the first store in San Mateo, CA, in 1962, Pier 1 has been the go-to place for one-of-a-kind finds. Our buyers circle the globe, scouring small markets and major capitals, to find treasures that reflect the exciting aesthetics found in cultures around the world.